Hello everyone, Canine Executive Officer Olivia here. I have barked out in the past about a Toronto rescue organization called Redemption Paws. Their one-time mission to help dogs displaced by Hurricane Harvey has evolved into a year-long rescue effort that has found new homes for more than 250 animals. The organization celebrated its first anniversary on Sunday September 2nd. Founder & executive director of Redemption Paws, Nicole Simone launched the initiative last year after hearing about a boom of stray dogs & overcrowded animal shelters in Houston, Texas after Hurricane Harvey. Simone says the need for help has been immense in Houston & its surrounding areas, even a year after the hurricane. The storm is believed to have displaced thousands of dogs, which left local shelters struggling. The crisis has now started to impact rural communities in Texas, which have seen lower adoption rates due to the surge of abandoned dogs. Redemption Paws now makes monthly trips to the United States — including California & Texas — to rescue shelter dogs displaced by fires, flooding & storms. The organization has grown to more than 200 volunteers yet remains funded strictly by donations. Redemption Paws says it now has a waiting list for prospective adopters, who are carefully screened & matched with a suitable dog. 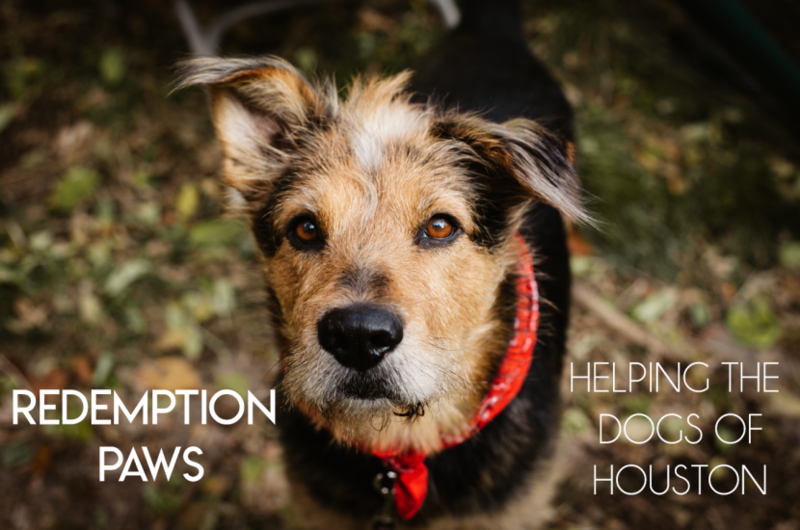 How wooftastic that there are organizations like Redemption Paws. If you would like to help out you can visit their website. Even a small donation can do a lot. A big round of thanks to our Canadian friends for their help with loads of respect for your advocacy.